We help you earn more and keep more of what you earn by providing smart, creative, and friendly, tax, bookkeeping, and consulting services throughout the year. 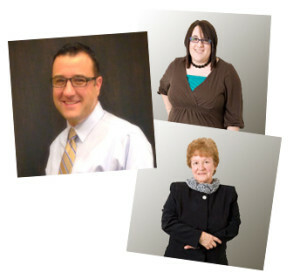 Our smart, creative and friendly staff helps you with your most important financial needs. You benefit from our aggressive and always ethical approach to minimize your income taxes and improve your financial condition throughout the year. If you’re an individual or a business, Christensen Nichols PLLC CPA’s & Consultants is your trusted advisor throughout the year for the best and most current solutions for your taxes, bookkeeping, payroll, and business needs. We spend the time to get to know you, and the more we know you, the better we can help you. And, by spending time with us, you’re more educated and receive guidance tailored to your specific needs.